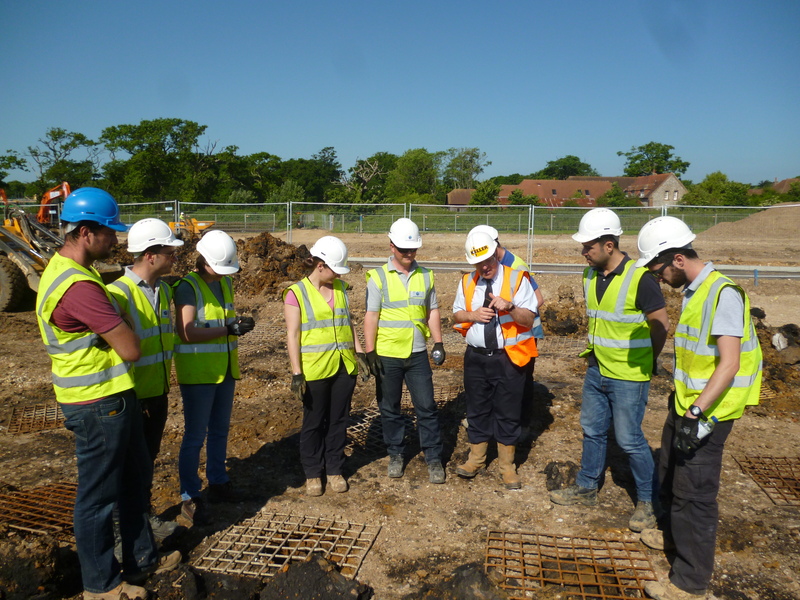 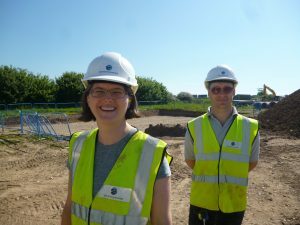 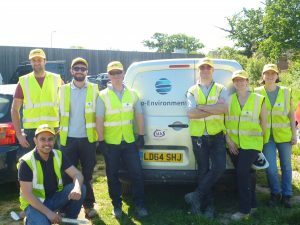 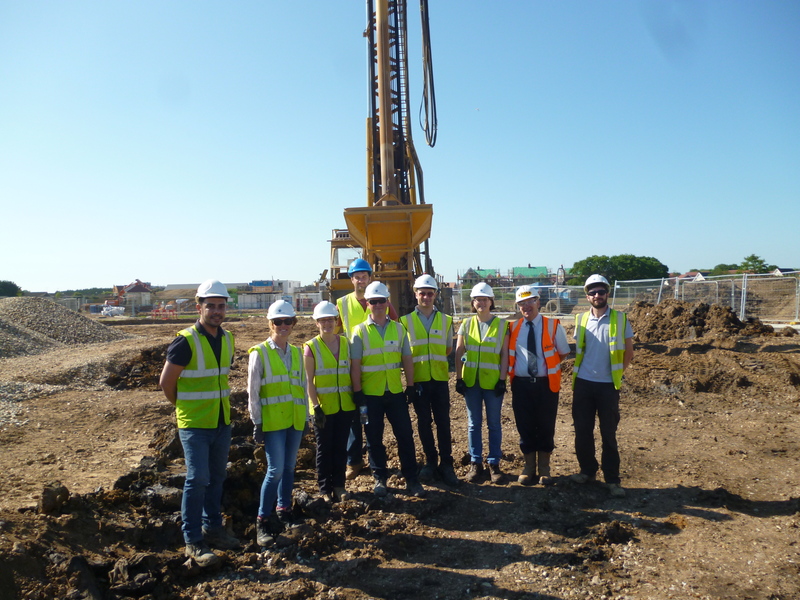 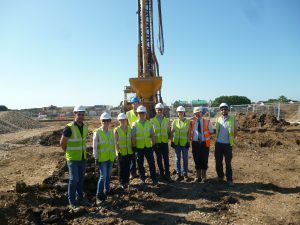 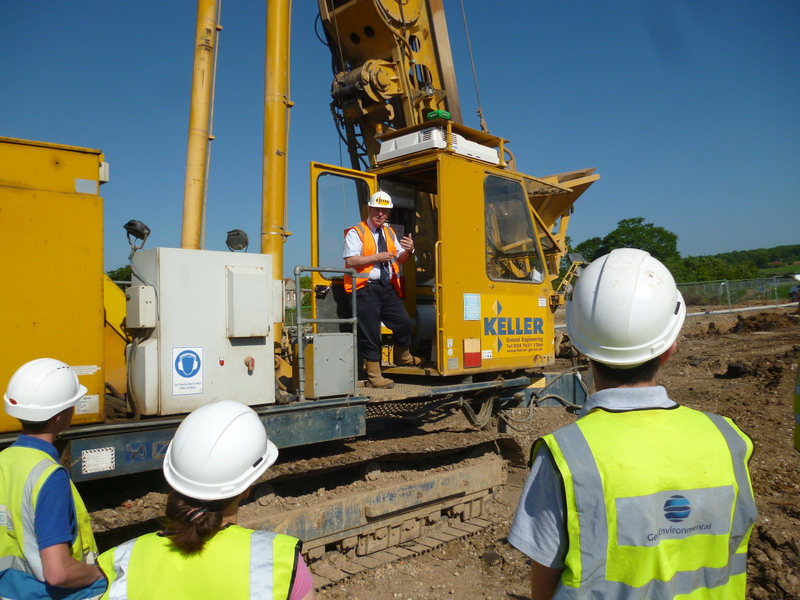 The team recently went on a training day to see ground improvement works being undertaken on a site that we had previously done the ground investigation on. The team were watching the installation of vibro stone columns. 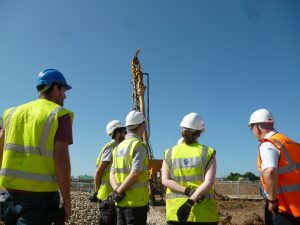 Vibro Stone Columns are designed to improve the load bearing capacity of insitu soils and fills and to reduce differential settlements of non-homogeneous and compressible soils, allowing the use of shallow footings and thinner base slabs.